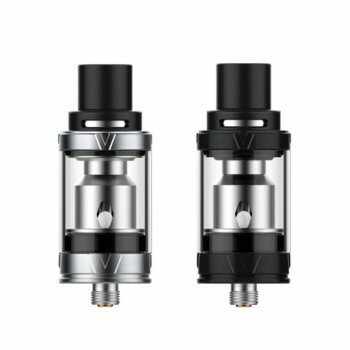 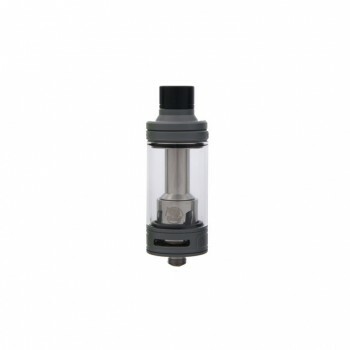 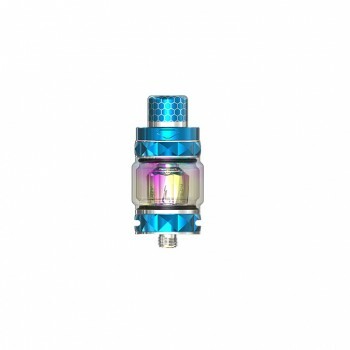 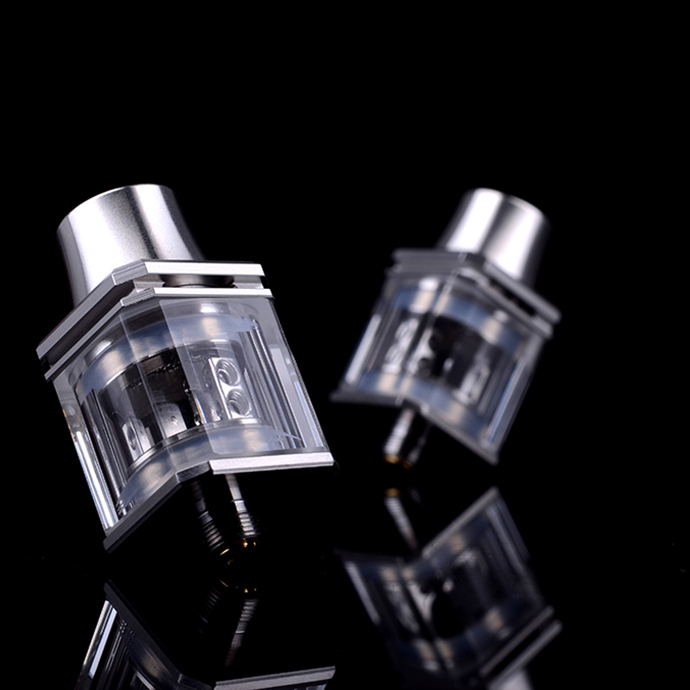 This Wotofo ICE3 Cubed RDA features a squre tube with 20.5mm diameter. 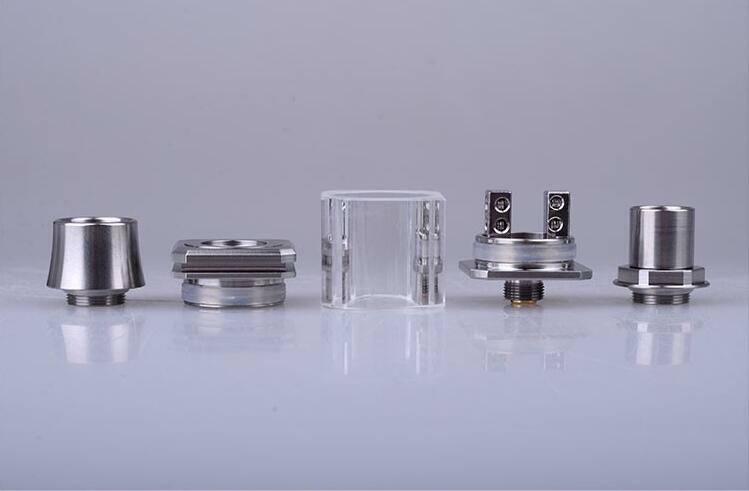 With the tansparent chamber by heat resistant material, the ICE3 Cubed RDA will be much convenient to see the left liquids when you vaping. 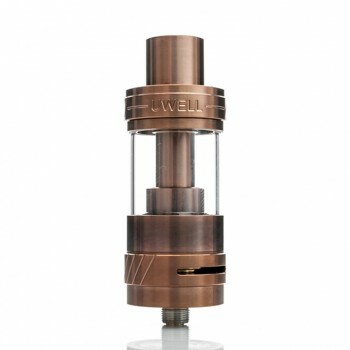 It features a dual post deck, very easy for rebuilding. 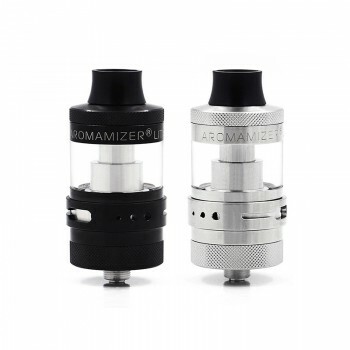 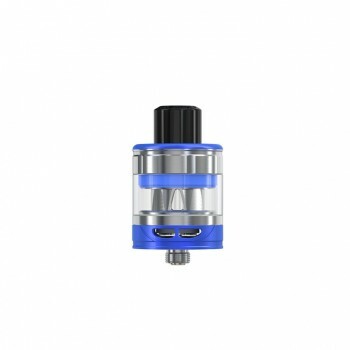 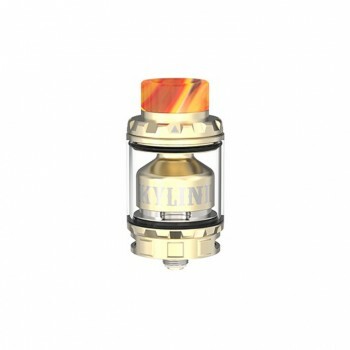 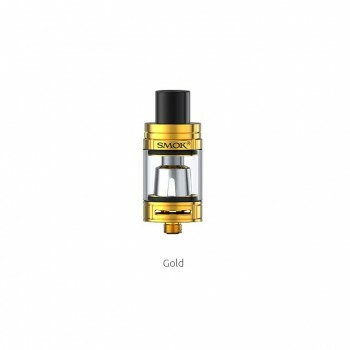 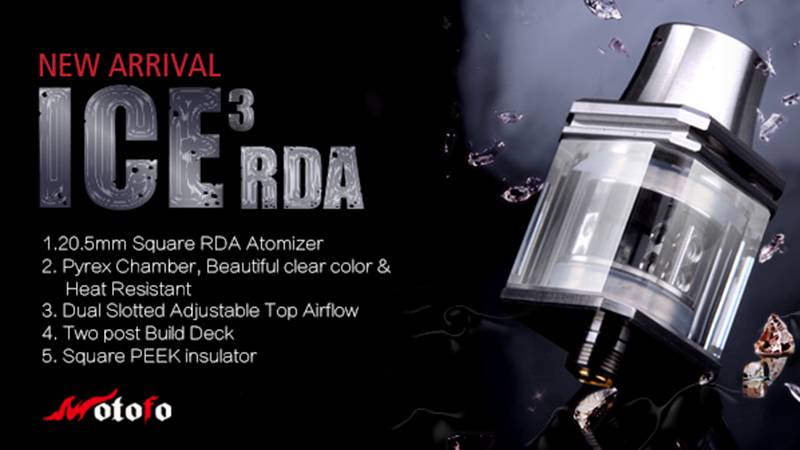 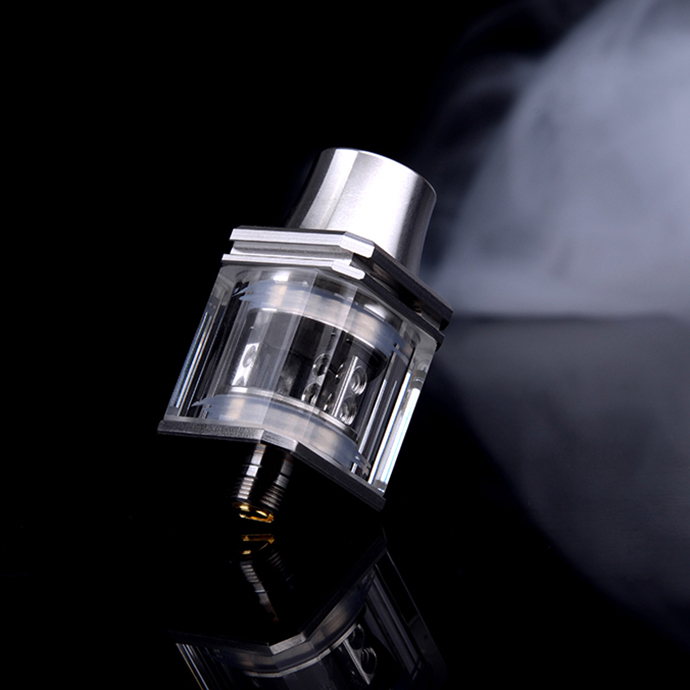 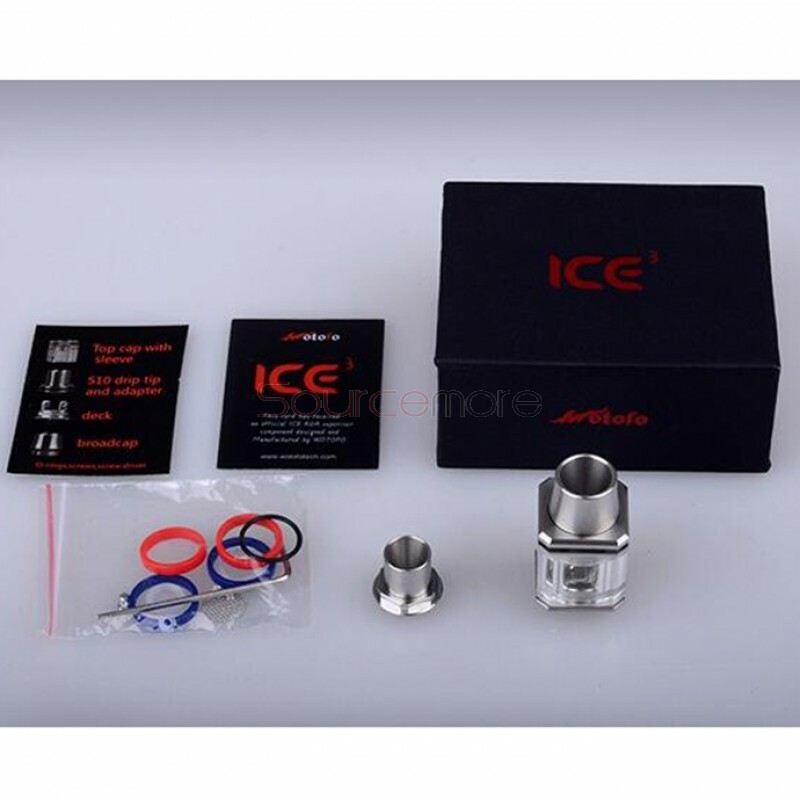 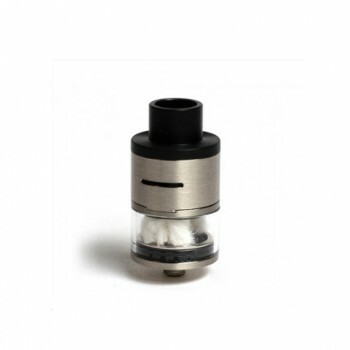 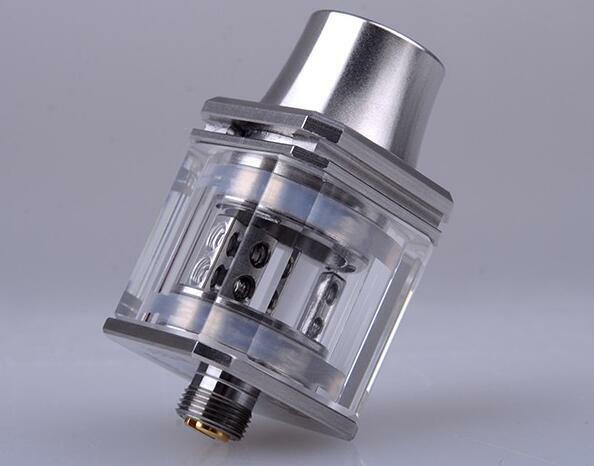 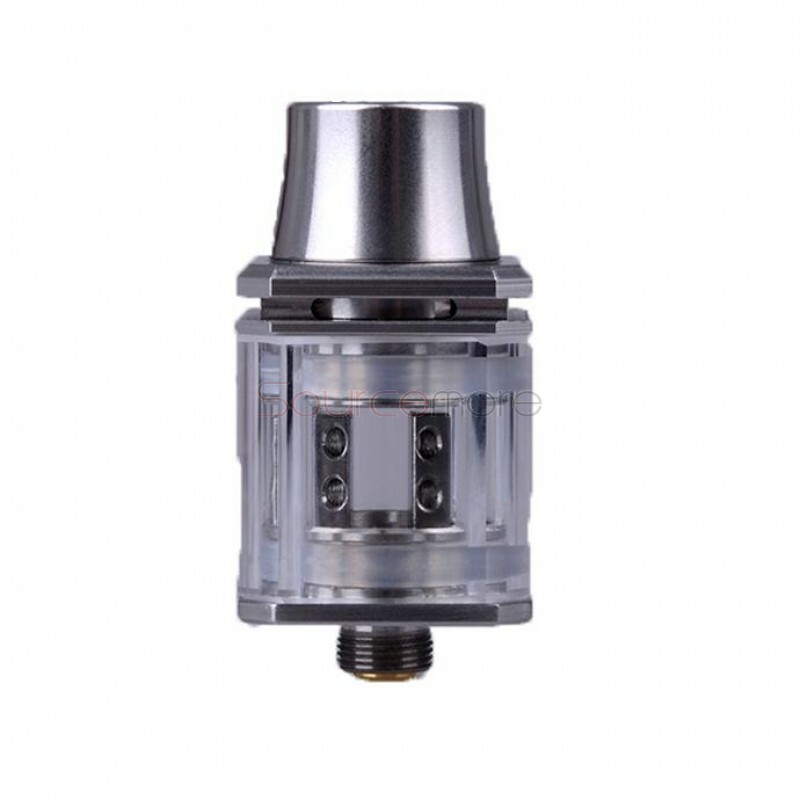 The ICE3 cubed RDA has adjustable airflow slots on the top.